They may come in different forms, but the common promise of anti-aging devices is to have younger-looking skin. Fine lines are reduced, skin is lifted, and soften the appearance of wrinkles. One of these devices is a product called LYFT by Nurysh, a firming device that relies on 7 technologies (e.g., biowave technology, light therapy) to deliver the abovementioned benefits. But the big question is, is it any good? Let’s hear what previous buyers have to say in this LYFT by Nurysh review. Advertised as an “anti-aging and rejuvenation device,” the LYFT has the following key features. – Galvanic Technology. A key feature in the LYFT’s working mechanism is galvanic technology, which relies on a microcurrent generated by the device. It improves blood flow and lymphatic drainage in the spots where you apply this machine on. How does it work? The current sends waves into the skin, penetrating deep into the facial muscles to stimulate and reactivate the cells. When this happens, production of collagen and elastic is improved. – Color Light Therapy. There are three light options to choose from, and each of them is designed to target different skin problems or concerns. Red light helps with blood circulation, blue light prevents acne by killing bacteria from within, and green light calms and evens your skin tone. – Control Panel. The LYFT firming device has a button control below an LCD screen. The buttons are used to adjust the following functions: turn the unit on/off, and select from the different treatment functions. – Charging. This unit can be charged via a USB cable. How did the LYFT fare among previous buyers? Here’s a summary of what we found out about the product. – Results. Adjust your expectations. This is not a “miracle” device. 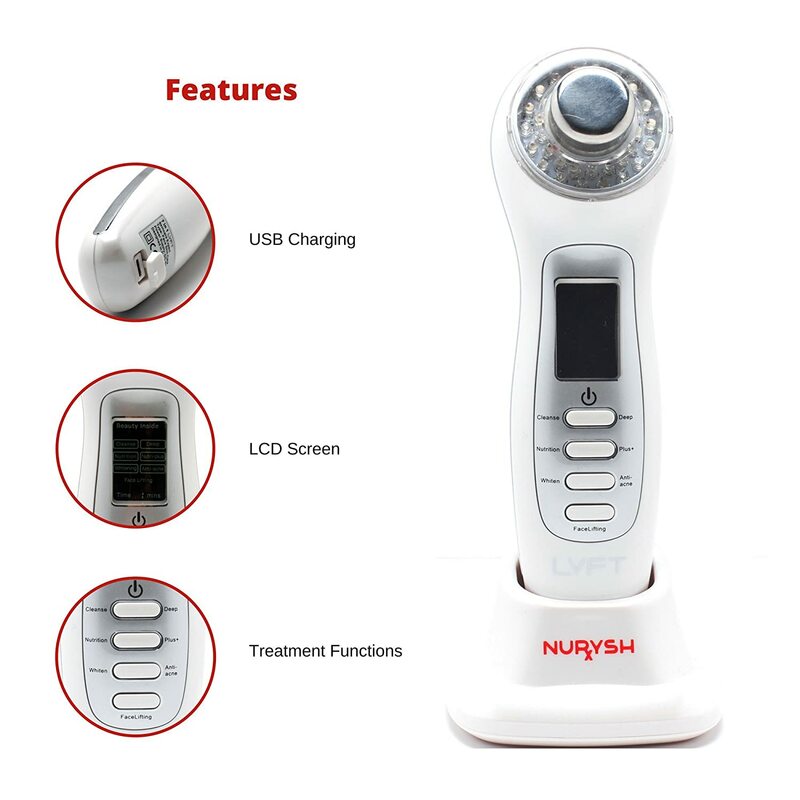 Theoretically, according to the manufacturers, the LYFT by Nurysh is primarily created to “improve your skin tone, texture, and firmness.” Aside from those expected results, this device can also help with the following: shrink large pores, deep-cleanse your skin, and even help reduce oily skin. Based on user feedback, the reported results vary. While some say this product did not help with their sagging skin, others are happy with the results. One person said that she uses it to maintain her skin’s brightness and smoothness, which for this purpose, works fairly well. 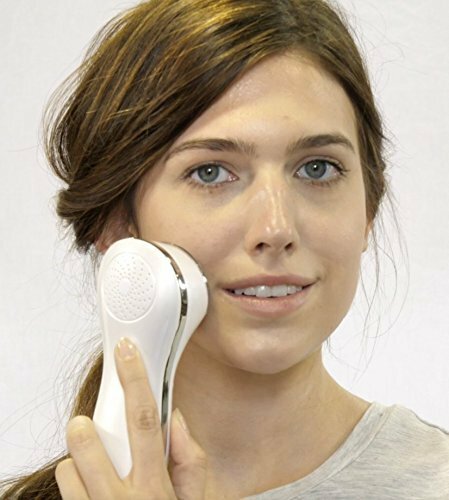 Another person said that her “acne scars are starting to fade.” Several people said that this unit has helped with their skin’s discoloration. – Usage. This device is easy to use. 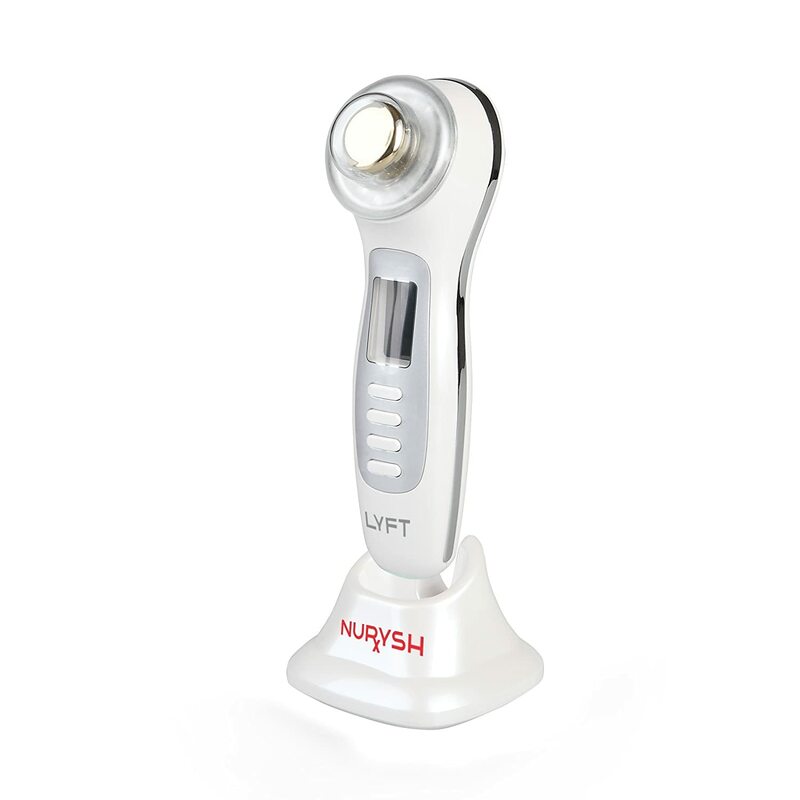 Overall, the LYFT by Nurysh helps make the skin look much cleaner, tighter, brighter, and smoother. However, there’s conflicting feedback on this product’s effectiveness on wrinkles and fine lines. Some say it worked on them, while others were not impressed.